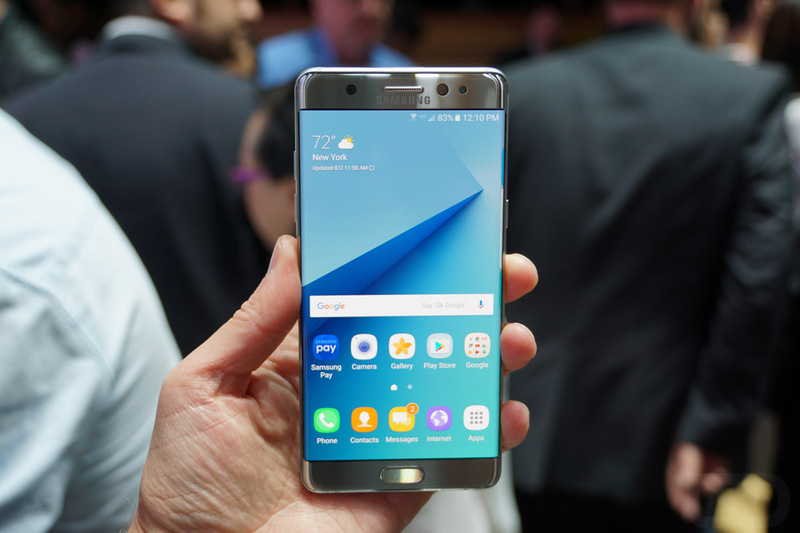 When the Verizon Galaxy Note 7 arrives in stores tomorrow, it’ll see an update almost immediately. It’s just a security patch, though, to software version VRS1APH1. Still, software updates are software updates and we’re happy to see Samsung continuing to push those of the security type in a hurry.